"To enable the young people of Redding and Easton, especially those who need us most, to reach their full potential as productive, caring, responsible citizens, and to be a positive force for good in our communities." 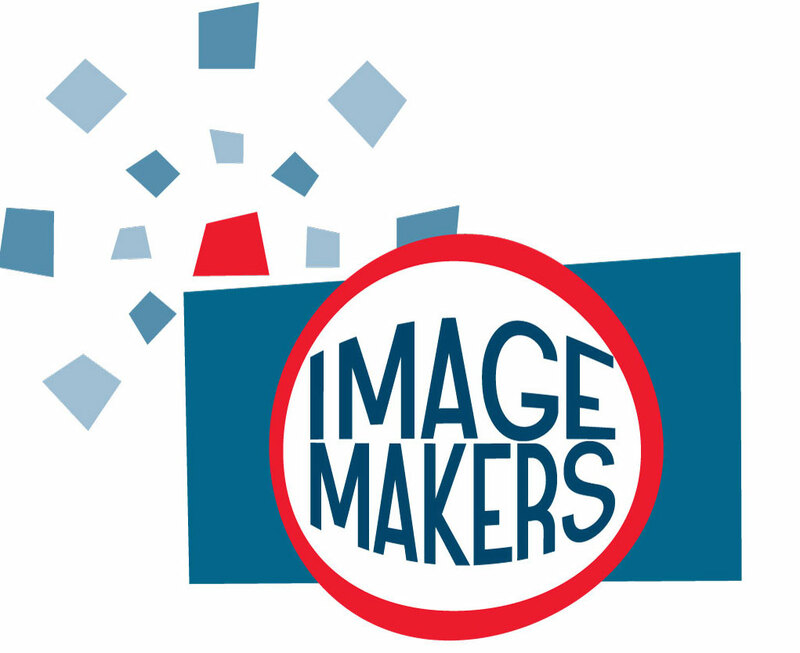 2019 Image Makers Photography Contest! This comprehensive photography contest encourages girls and boys to learn and practice photography, expressing themselves in creative and innovative ways. ImageMakers provides local recognition through an annual photography contest. Below are suggested photographic themes to consider when you are submitting your entries. Culture and Tradition: Depicting the events, activities, stories and social gatherings that make up our world, these photographs might show the daily life of a family or traditions or emerging trends that define a group. Nature and Surroundings: These photographs depict our physical surroundings, whether it’s natural beauty or the streets outside. Portraits: Portraits are a representation of a person or people in which the facial expression is predominant, providing insight into personality, mood and style. The photos will be judged by age group (6-9, 10-12, 13-15 and 16-18 year olds). Anyone between the ages of 6-18 is eligible to submit photo entries. You may submit more than one photo. Photographs must have been taken by the person submitting the photo. Photos must be printed and dropped off at the BGCRE Club house by May 17th. Please provide your name, age group, photo category, phone number and email for each photo submitted. Photos will be hung and displayed at the BGCRE club house the following week after winners are announced. More information regarding the contest will be released soon! Please feel free to email Sara Polcari at sara.polcari@er9.org with any questions you may have.